We normally update this website every after a week or two weeks. 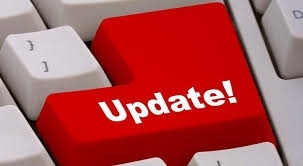 So keep checking for updates in this period as we look forward to assist each other. You can now use our improved android app for mitihani that include, KCPE, KCSE and college examinations. To download, click here we are determined to bring you mitihani closer to your interests.